The Brighter Group, one of the biggest independent travel & tourism PR and marketing consultancies in the UK, has been awarded the European Representation and PR contract for the Belize Tourism Board following a highly competitive pitch process. The main focus of the initial campaign will centre on the UK, with secondary markets including France and Germany. As Belize grows its presence internationally as a destination, the Brighter Group has been brought on board to leverage the country’s brand and presence in Europe with a fully-rounded Representation, Marketing and PR campaign. 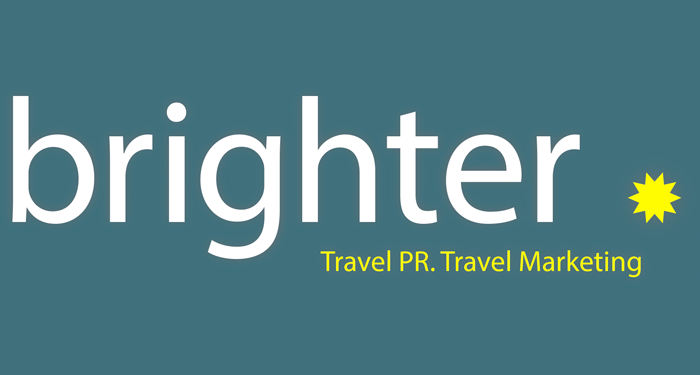 Established in 1995, the Brighter Group is a leading independent PR and Marketing agency for the travel and tourism industry with expertise in public relations, representation, MICE, trade marketing, advertising and promotions. The agency has a network ranging from tourist boards, airlines, tour operators, hotels, car rental companies, media contact and trade associations; which will provide great additional benefits when implementing the campaign. The Brighter Group’s main focus will be highlighting Belize’s credentials as a leading sustainable tourism destination, promoting the huge range of attractions, from Mayan Temples, lush rainforest, rare wildlife and stunning beaches to vibrant cities, unique food offerings and dreamy islands. Diving is also a huge draw for visitors to Belize, who are attracted by the world’s second largest barrier reef, as well as by the Great Blue Hole, which the Discovery Channel recently ranked number one on its list of “The 10 Most Amazing Places on Earth”. As an entirely chain-free destination, authenticity truly is at the heart of Belize’s ethos. For more information, please contact Noriko Gamero at [email protected] or 227-2420.